accommodation packages in the USA. Golf,spa,meeting,conference packages - Golf club Membership. 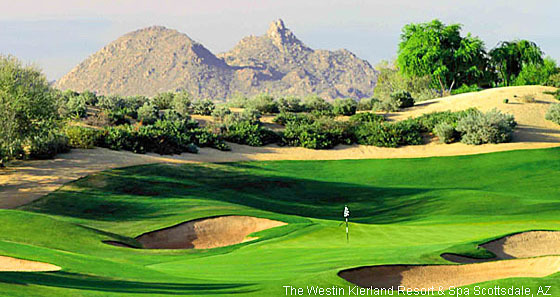 Golf clubs, Golf resort and golf courses for business and leisure. Travel, vacation and holiday packages. Copyright © 1997-2018 by Noble Media All Rights Reserved.